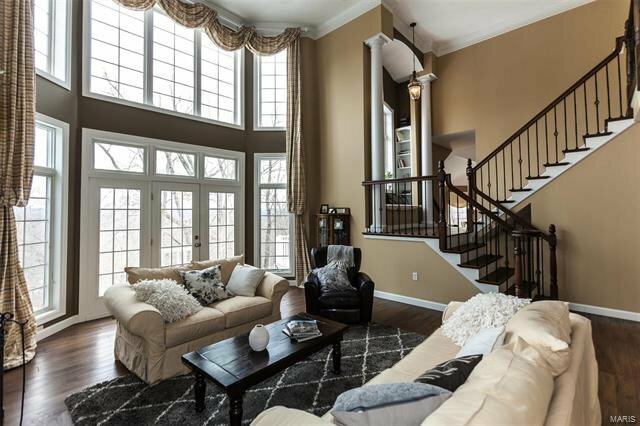 Gorgeous 1.5 story home nestled in the woods. 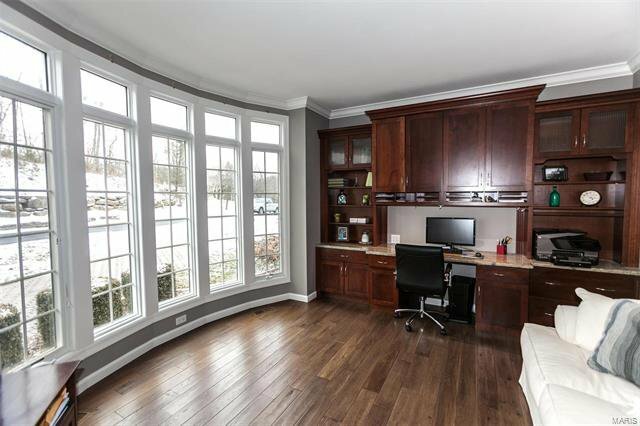 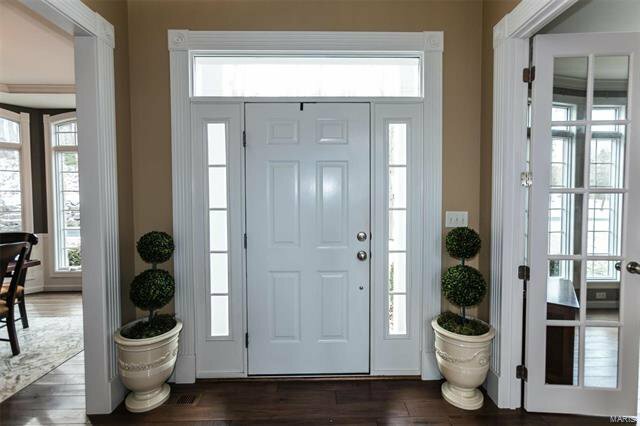 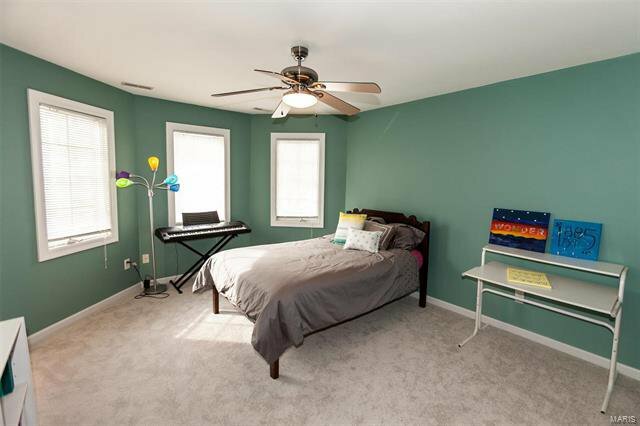 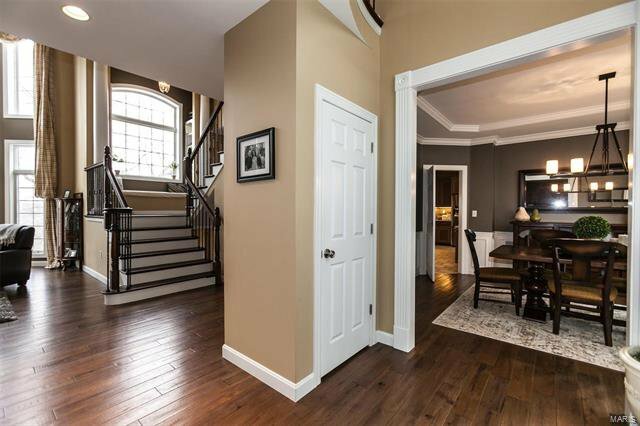 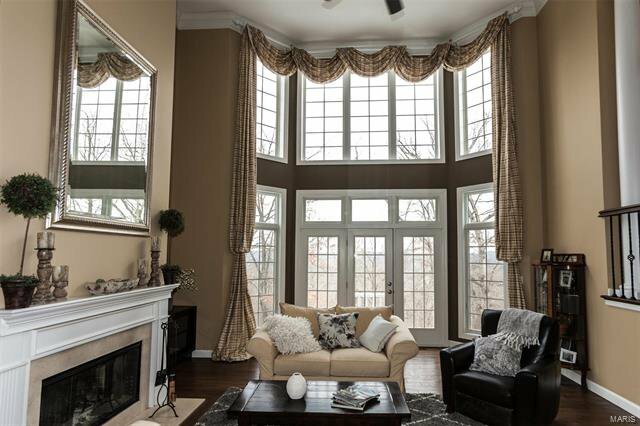 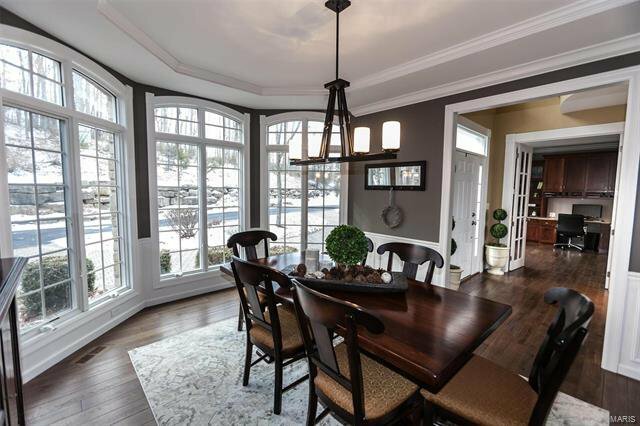 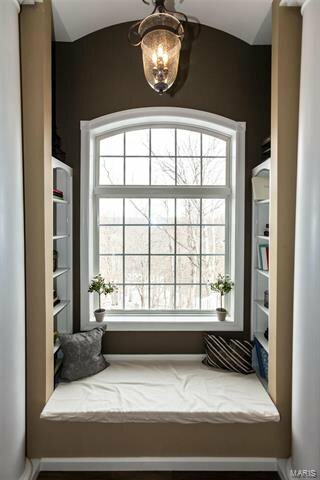 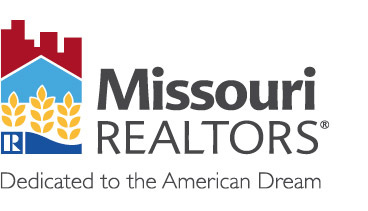 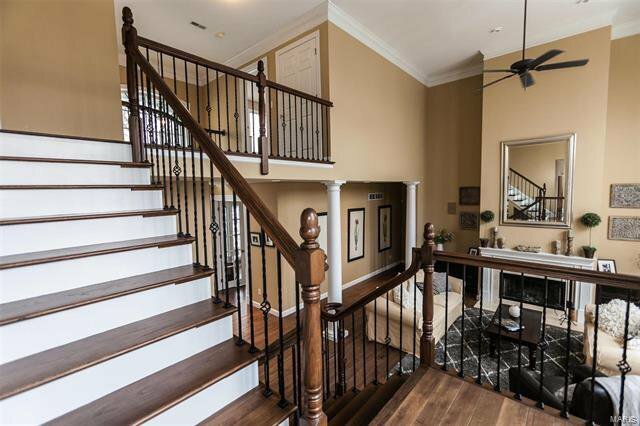 Enter the home w/two story foyer, flanked by dining room & study w/bay windows. 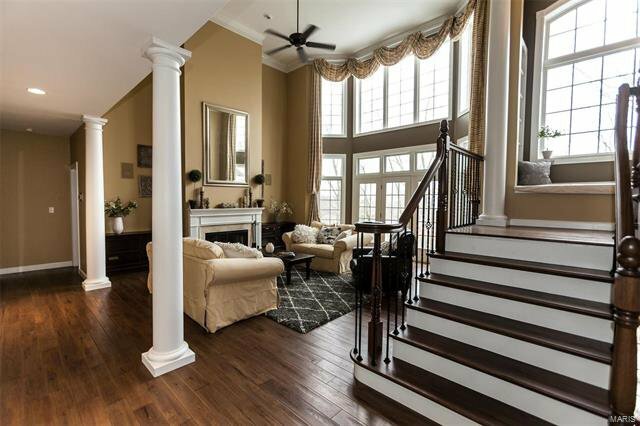 Rich hickory wood flooring. 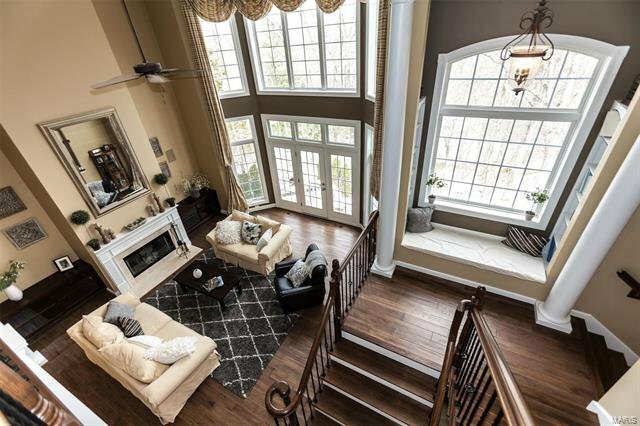 Dramatic two story great room with a wall of windows for plenty of natural lighting, woodburning fireplace, t-staircase w/wrought spindles. 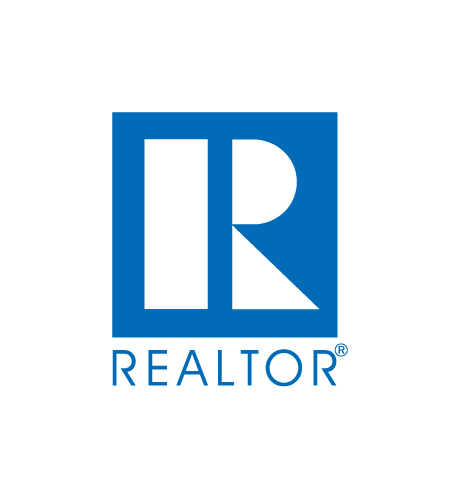 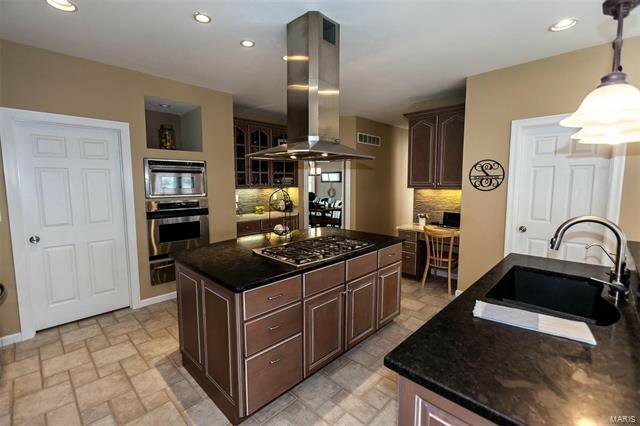 Oversized gourmet kitchen w/double islands, granite counters, 5 burner gas cooktop, Bosch dishwasher adjacent to the spacious hearth rm, ventless gas fireplace & laundry/utility rm. 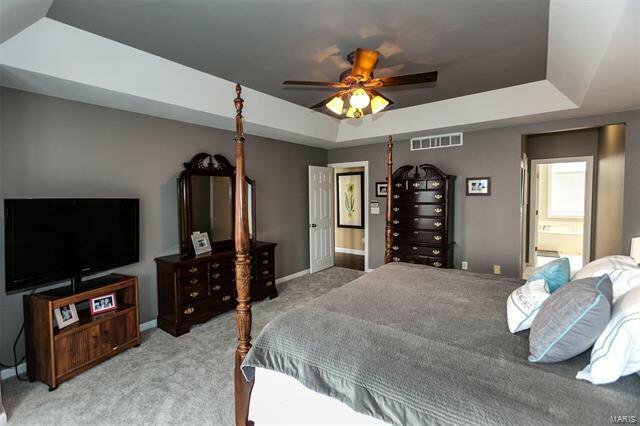 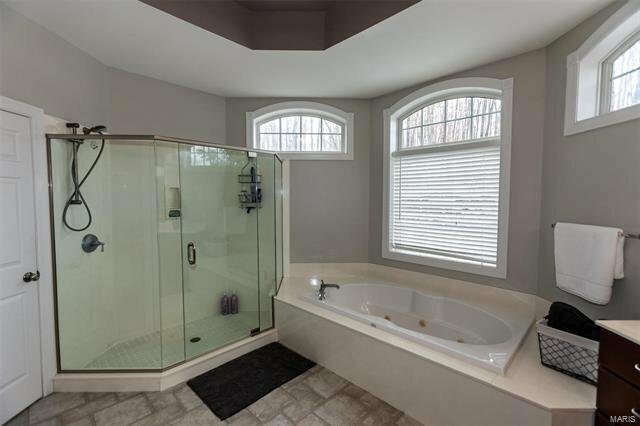 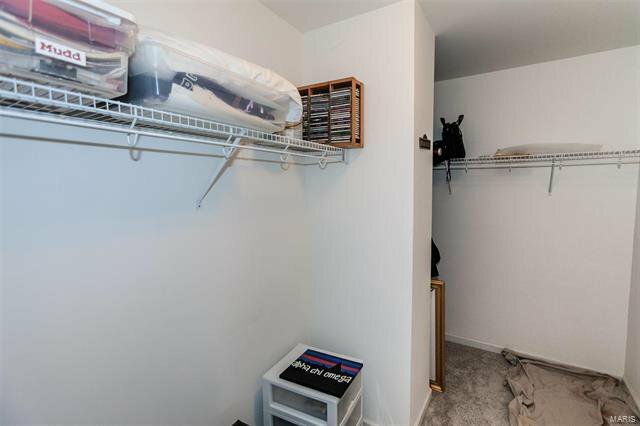 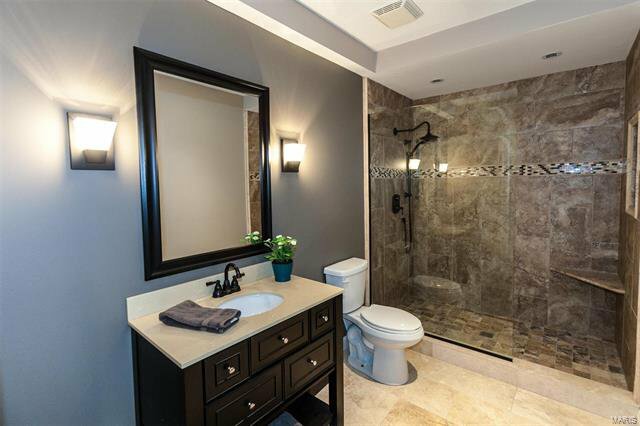 Luxury master bedroom suite w/oversized walk in closet & large bathroom, double sink, separate shower, tub and private water closet. 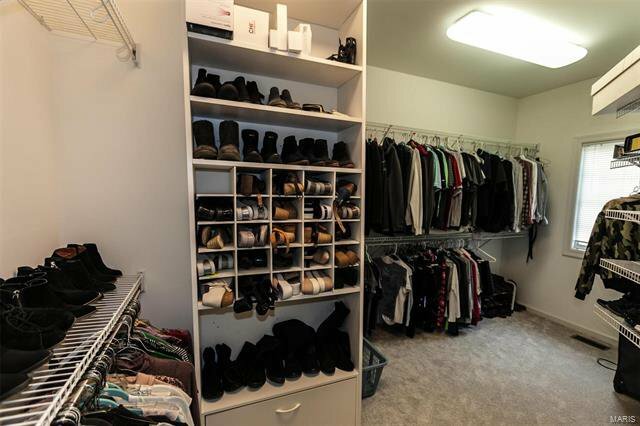 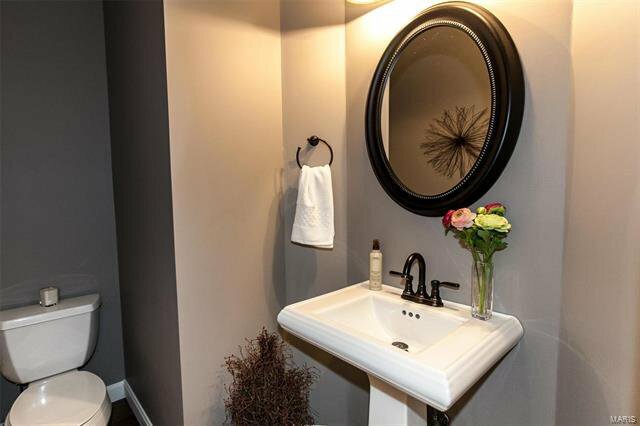 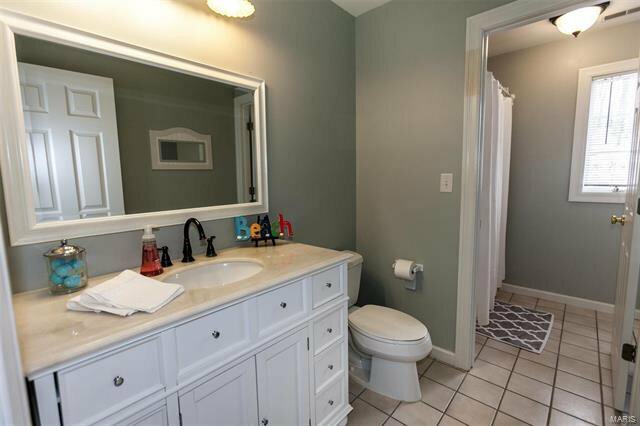 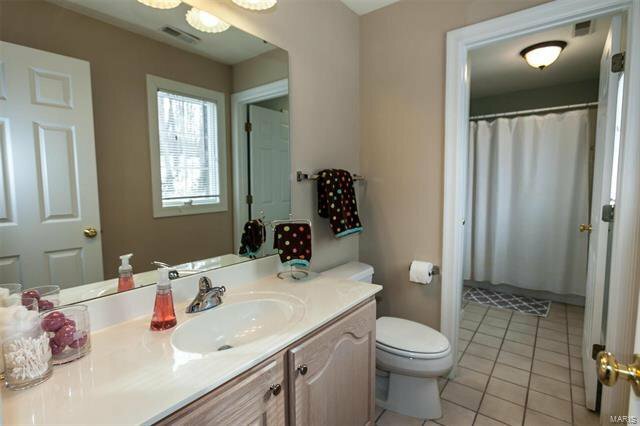 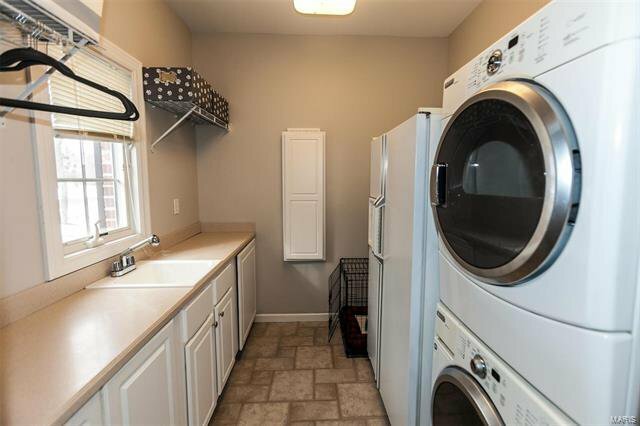 3 Bedrooms upstairs w/walk in closets, jack n jill & private bath. 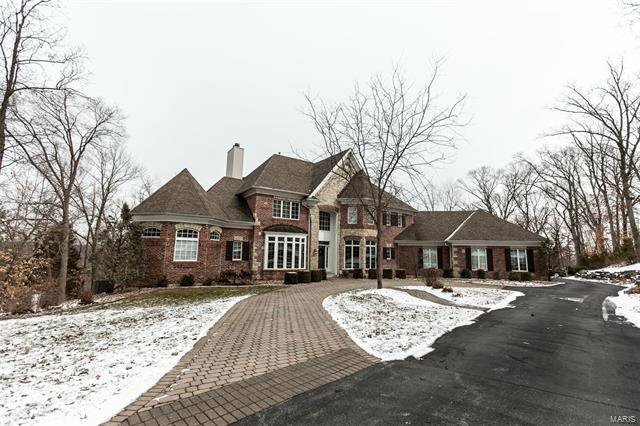 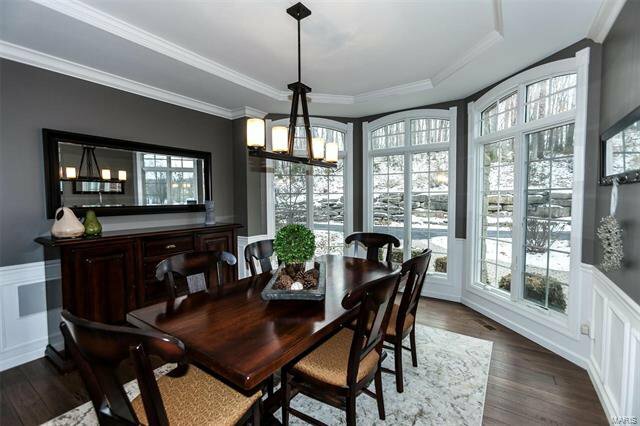 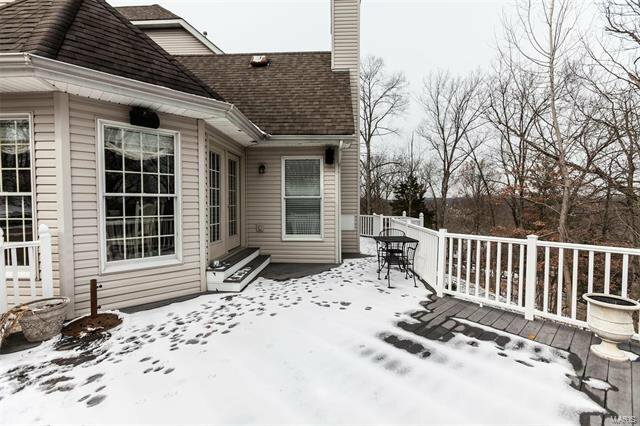 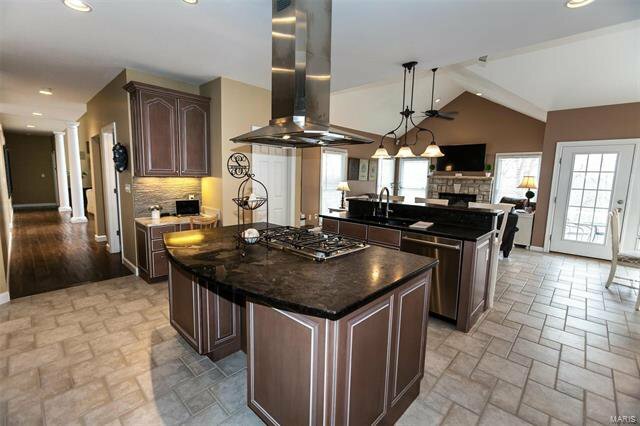 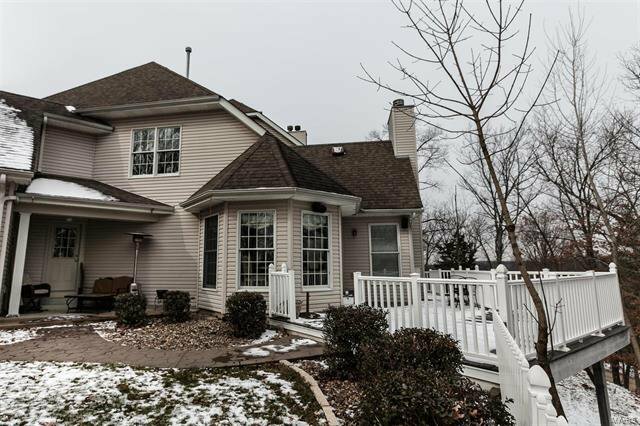 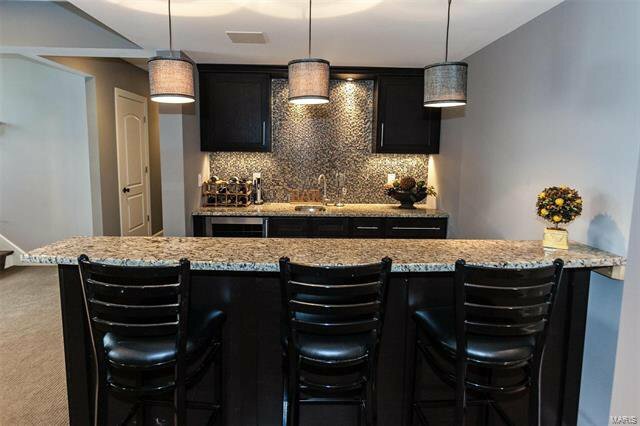 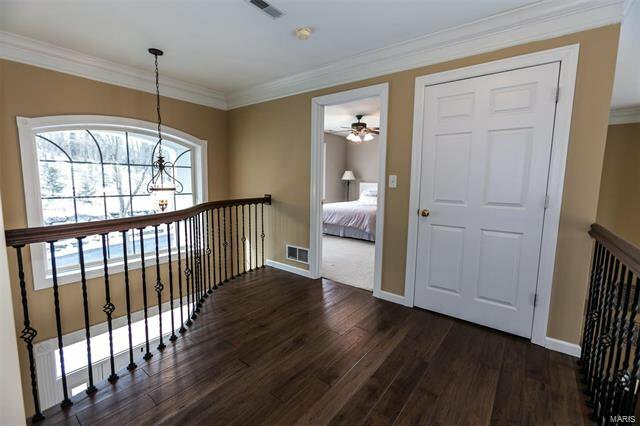 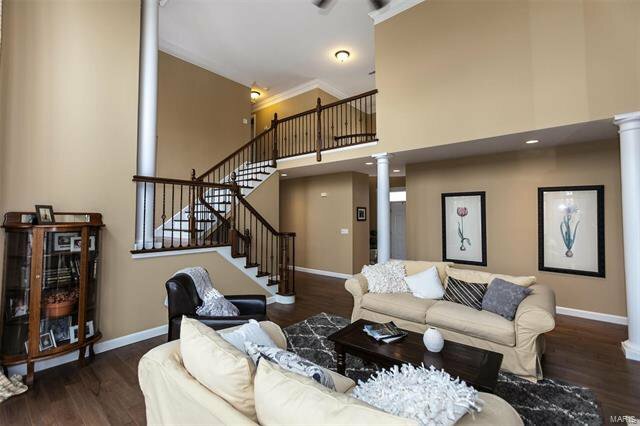 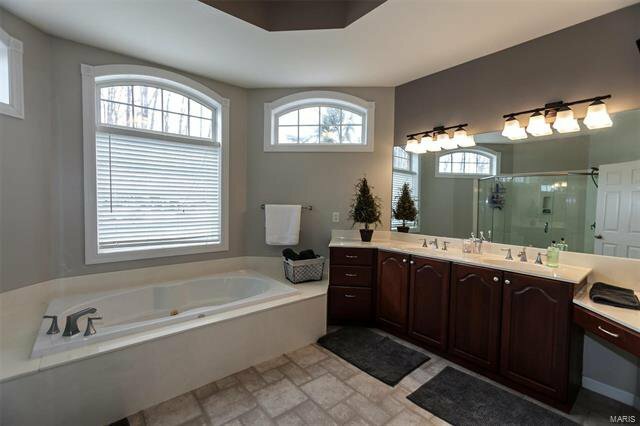 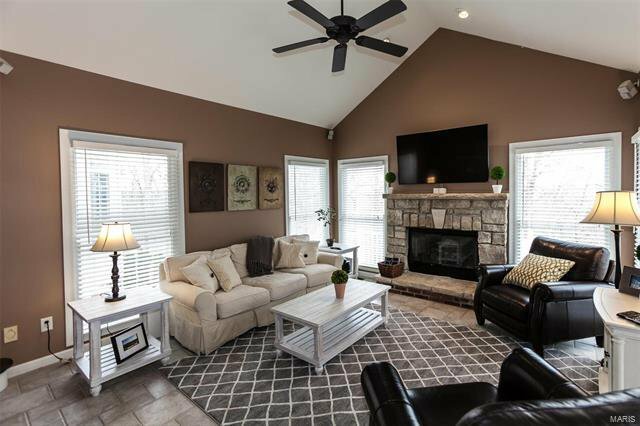 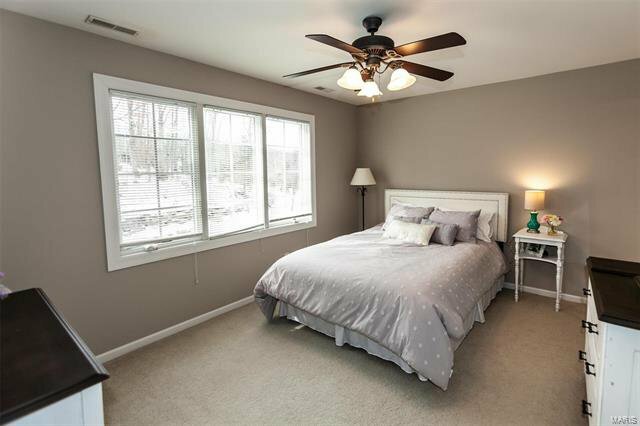 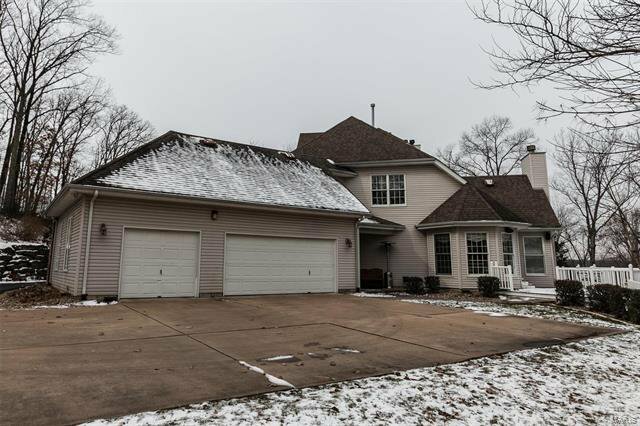 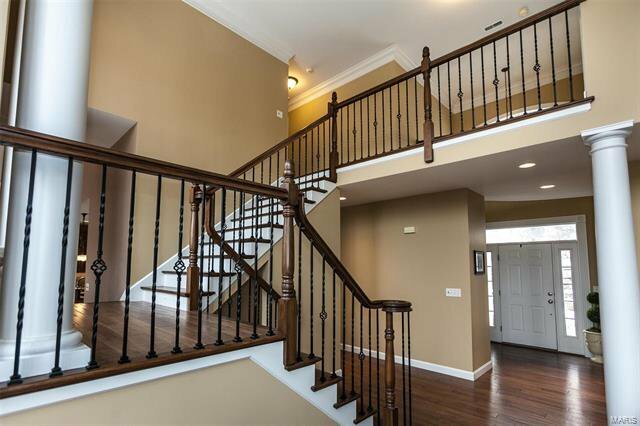 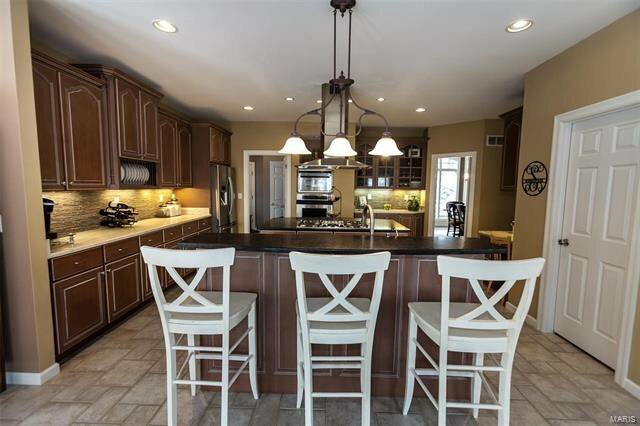 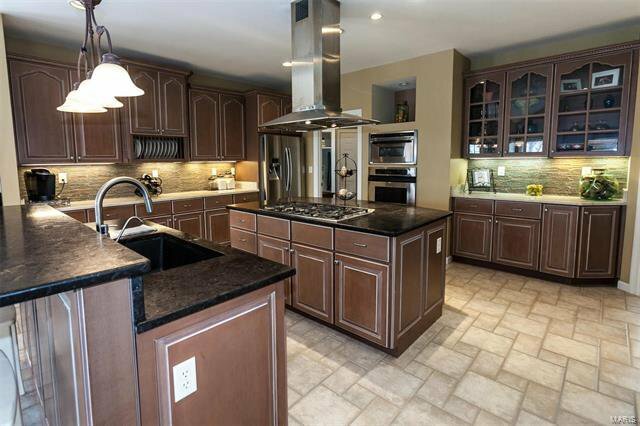 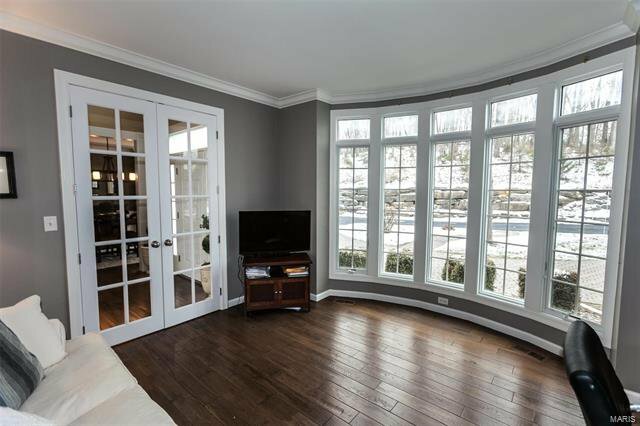 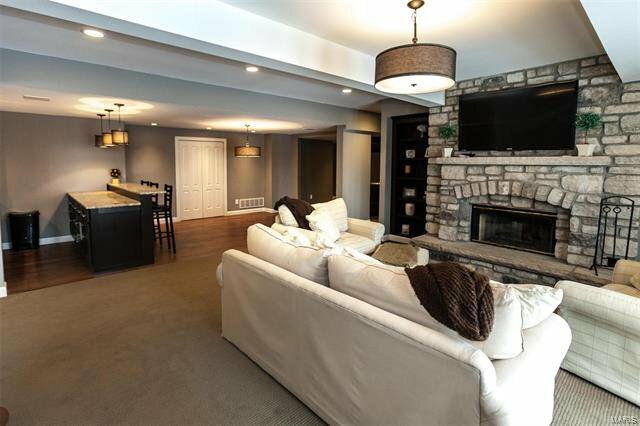 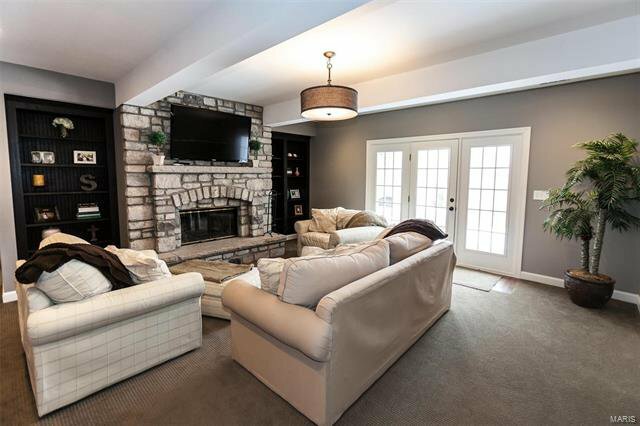 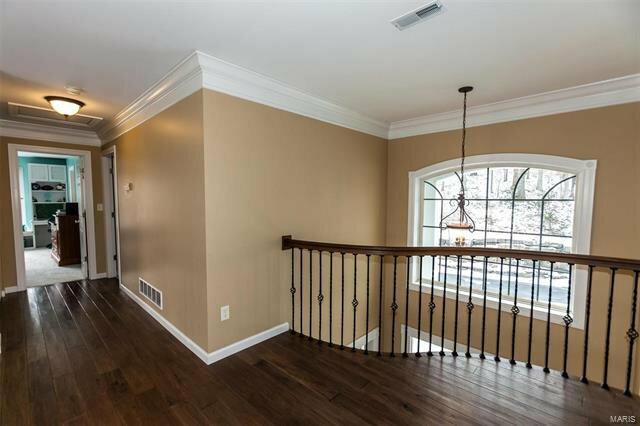 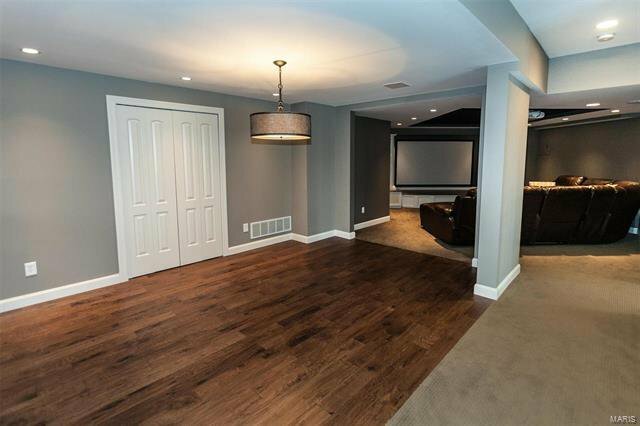 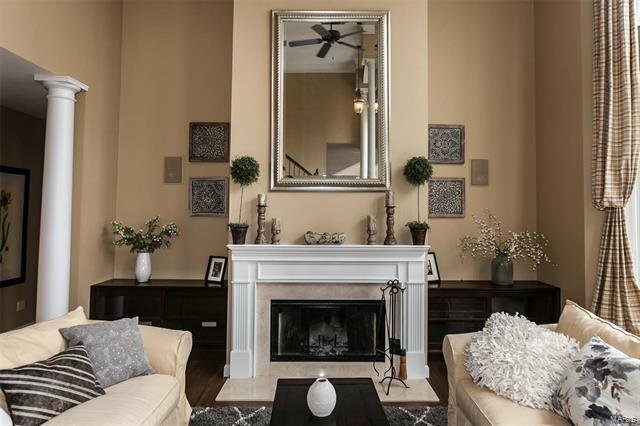 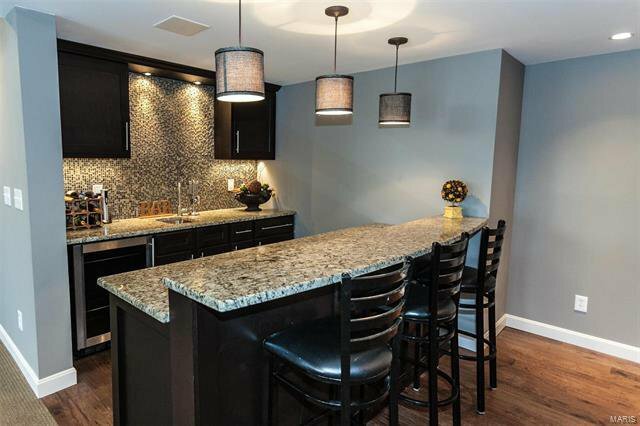 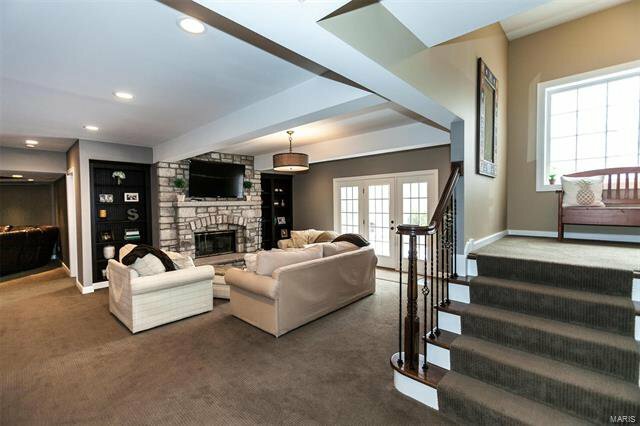 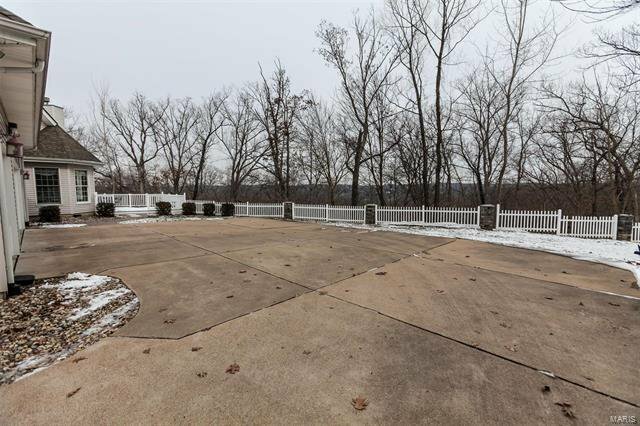 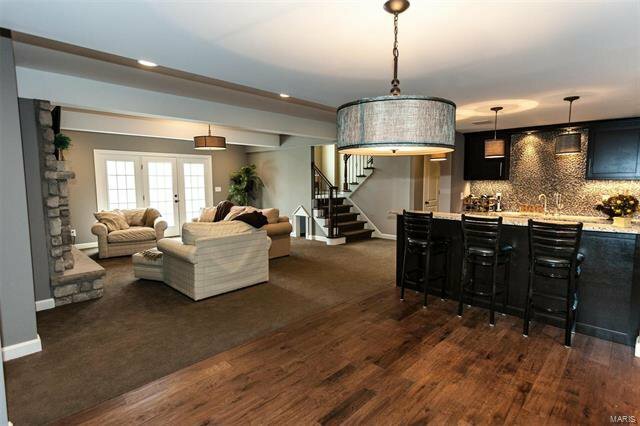 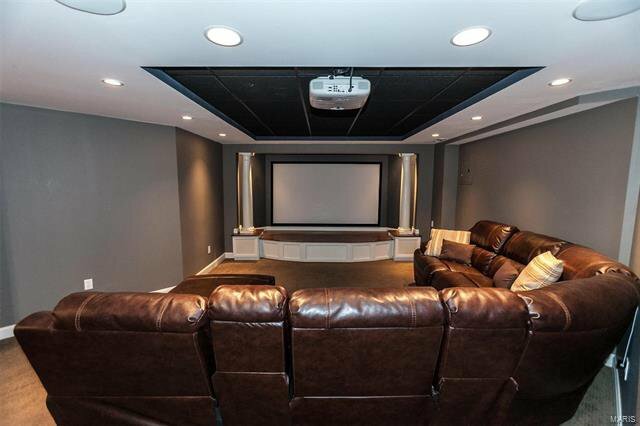 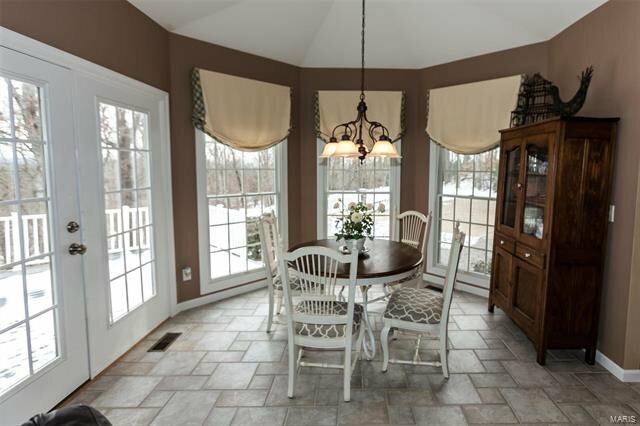 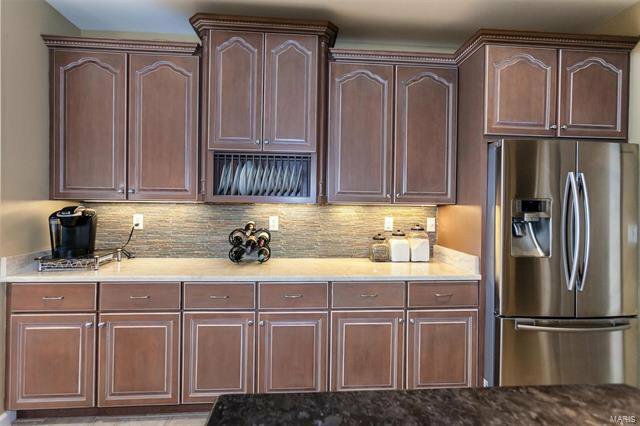 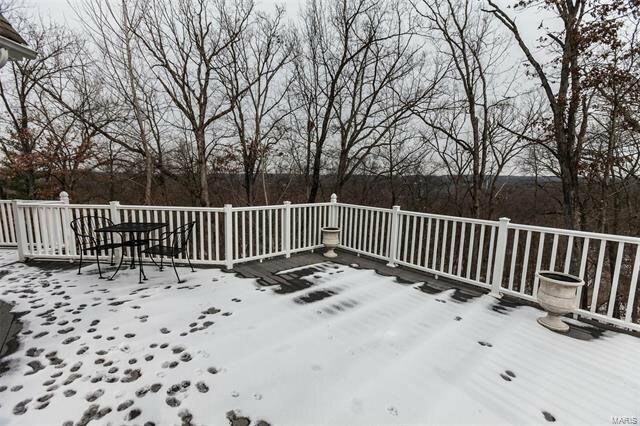 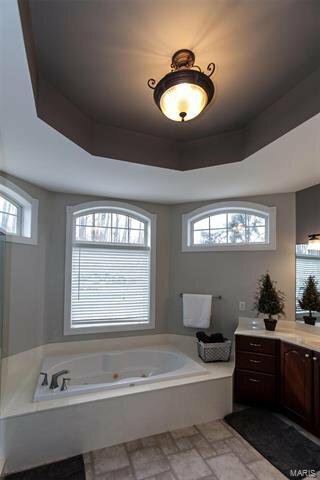 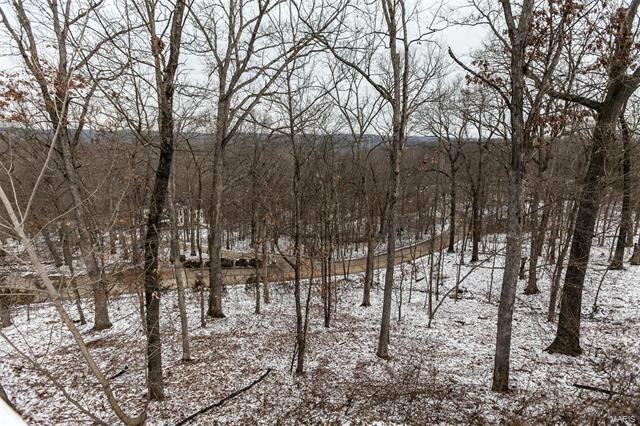 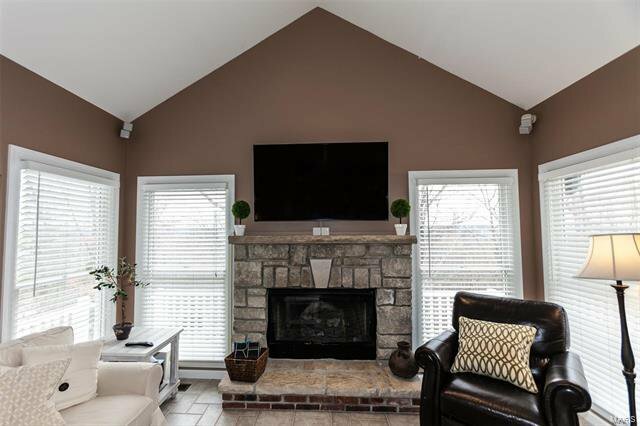 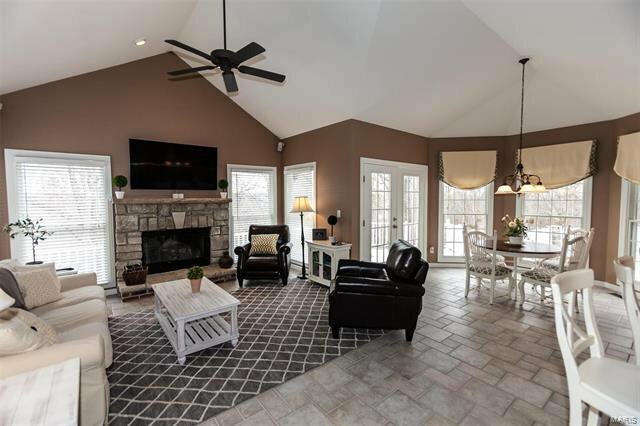 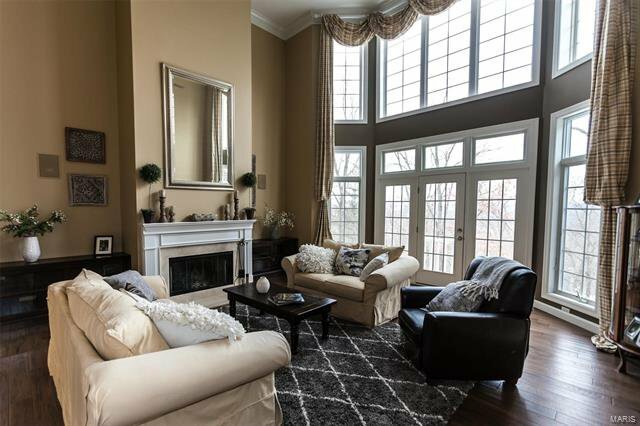 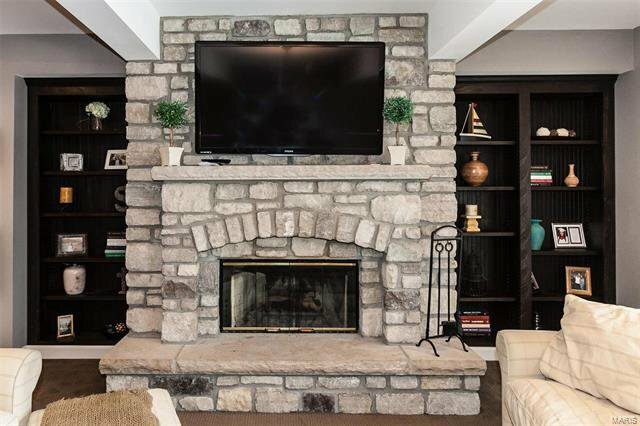 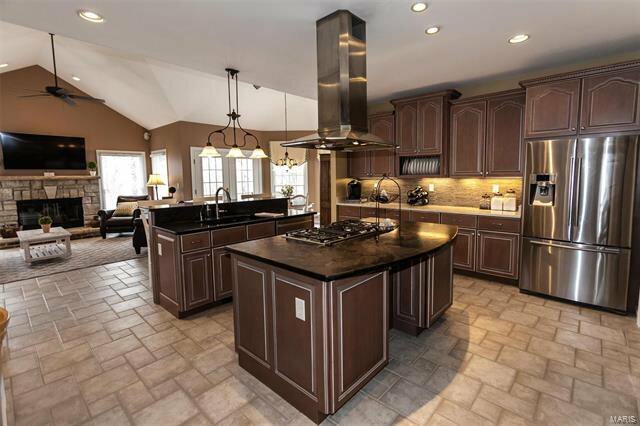 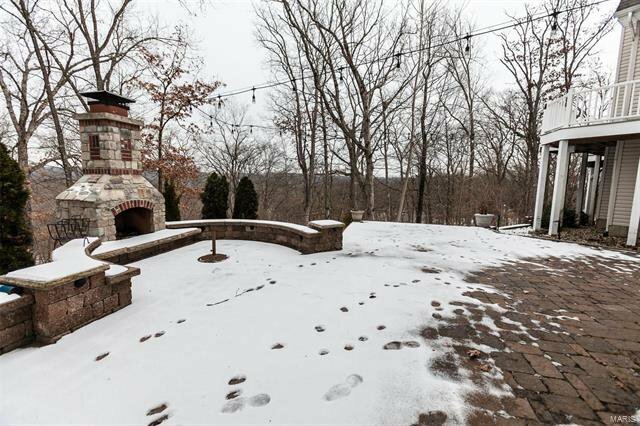 Lower level is a dream w/ beautiful wetbar, stone fireplace in family room & media room. 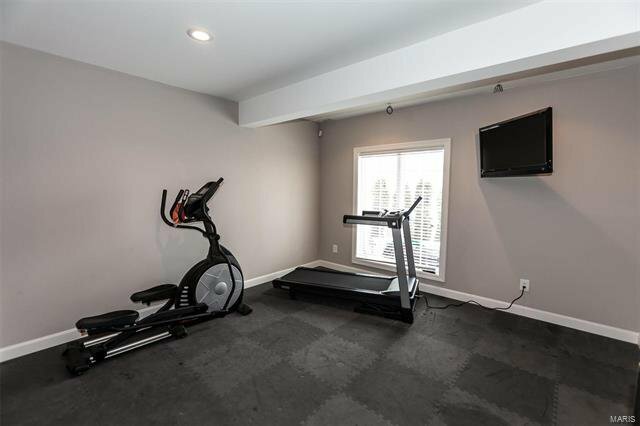 5th bedroom currently being used as an exercise room and luxury full bath. 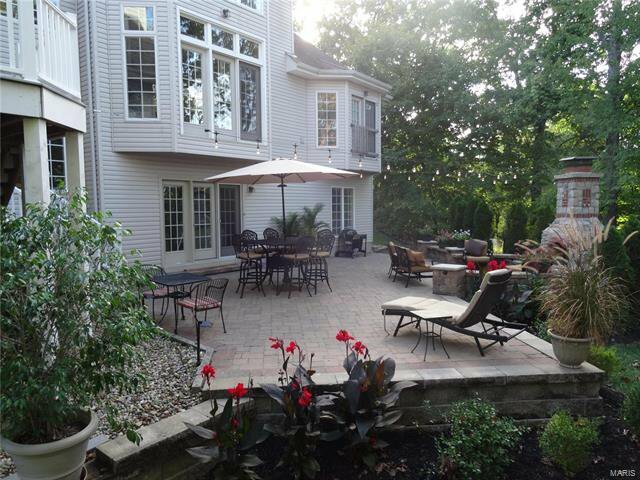 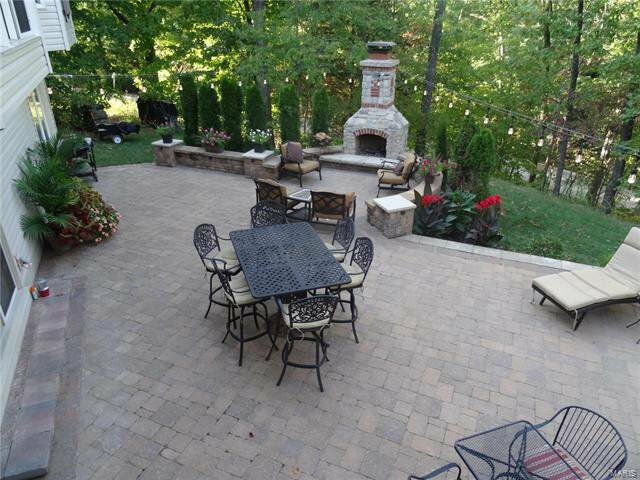 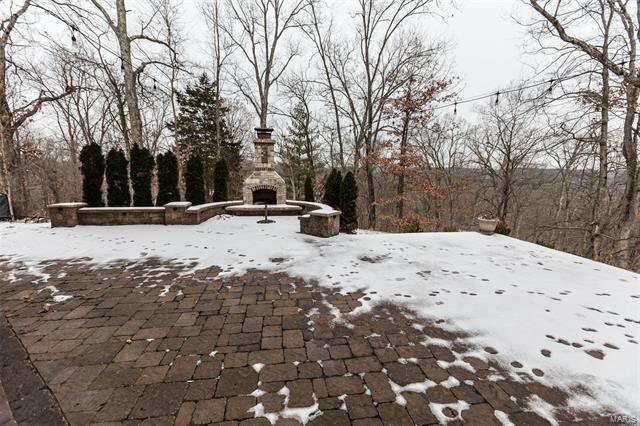 Out back you'll find a wonderful paver patio w/an outdoor woodburning fireplace. 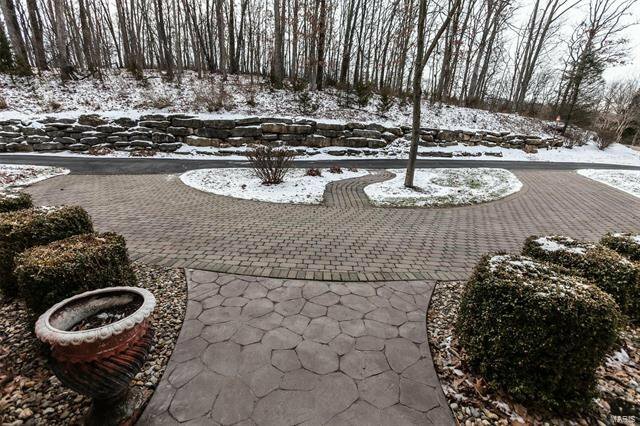 Paver circle drive, side entry three car garage.